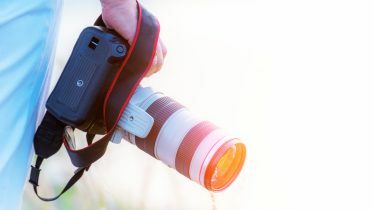 Social media images and post ideas. 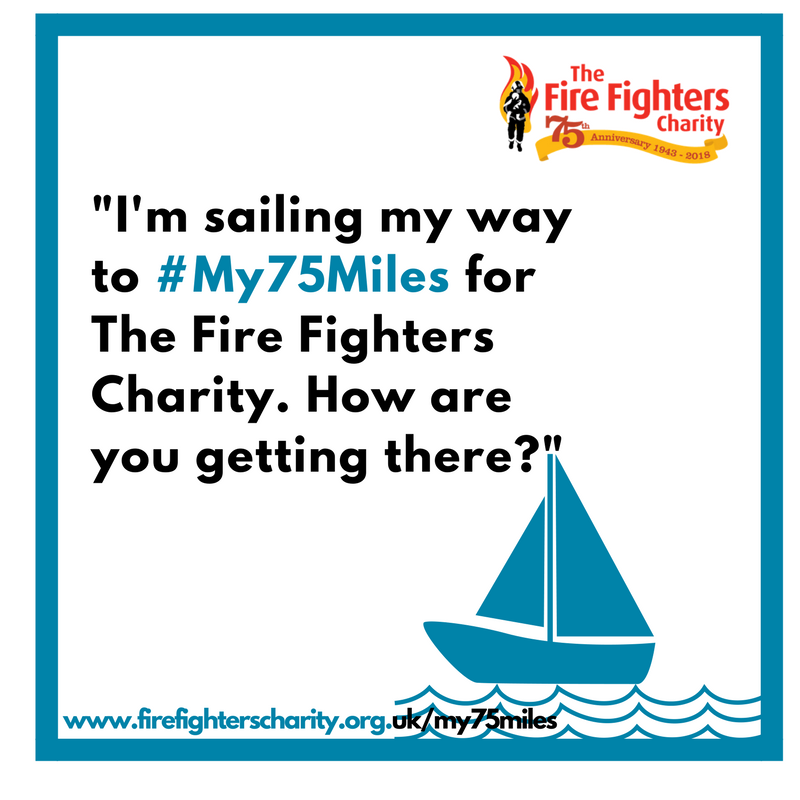 Feel free to download and use as you wish. 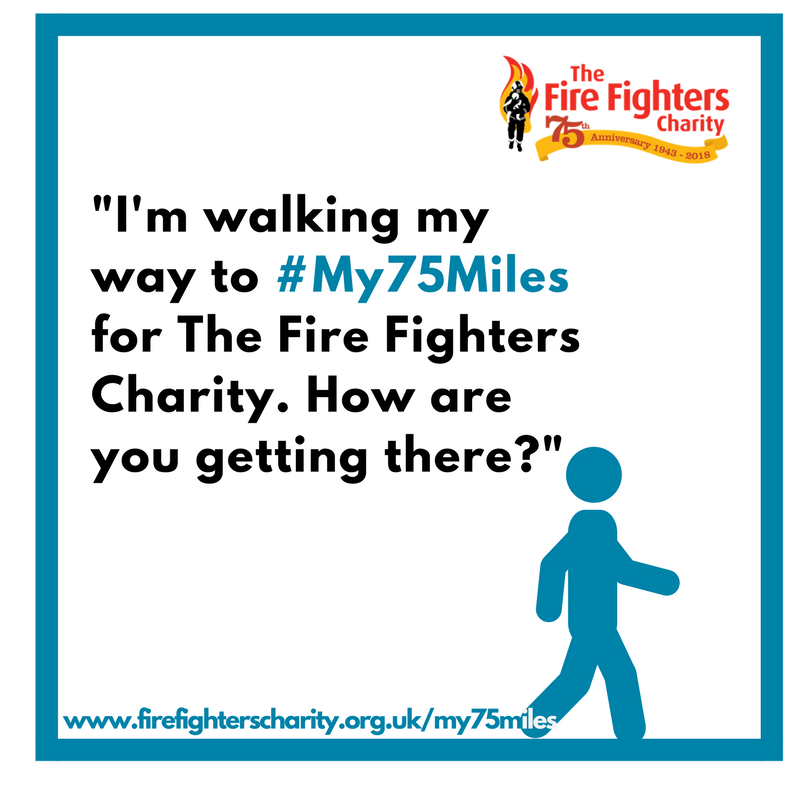 Don't forget to linclude a link to our website so your followers can sign up too. 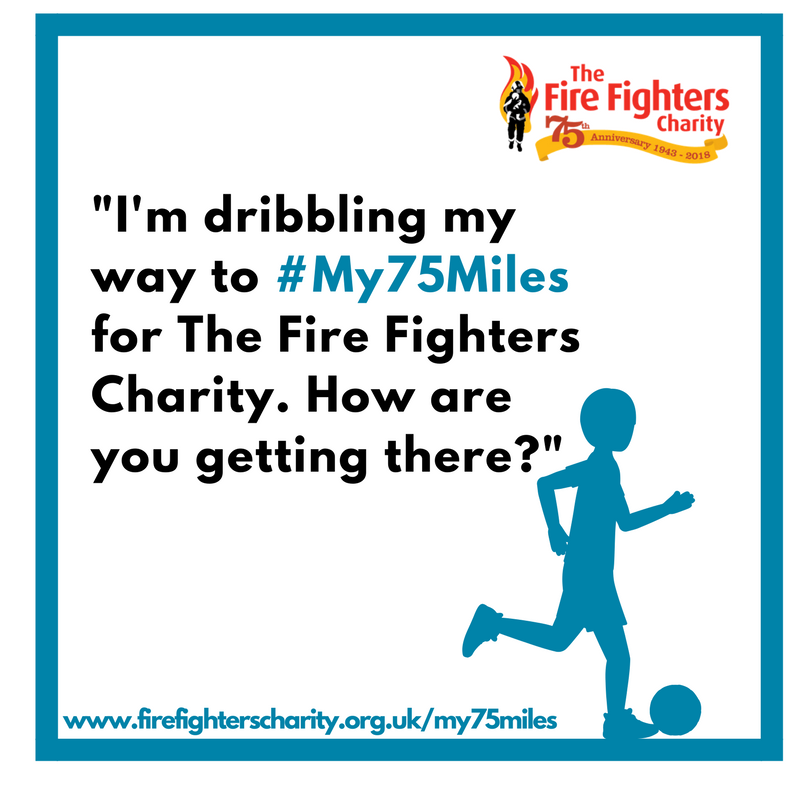 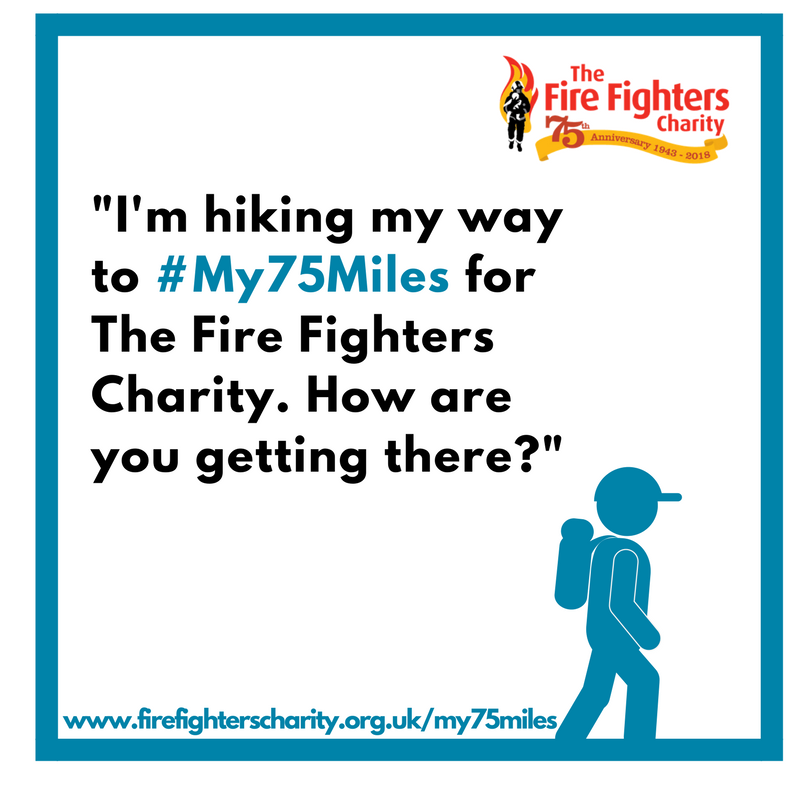 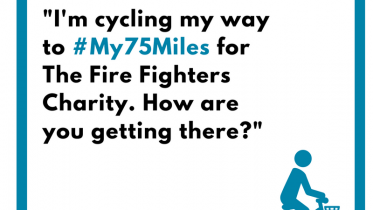 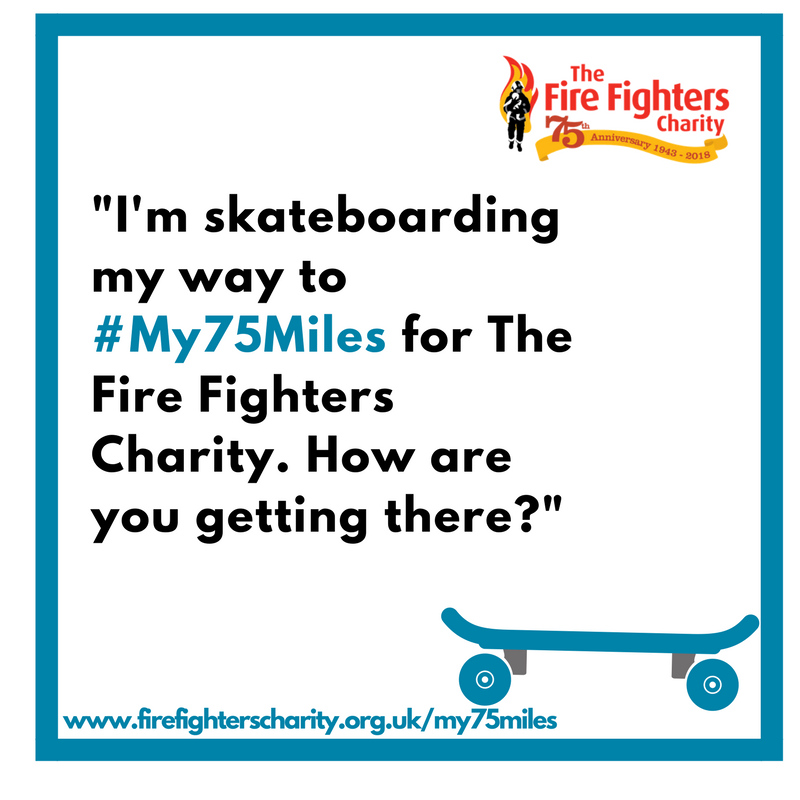 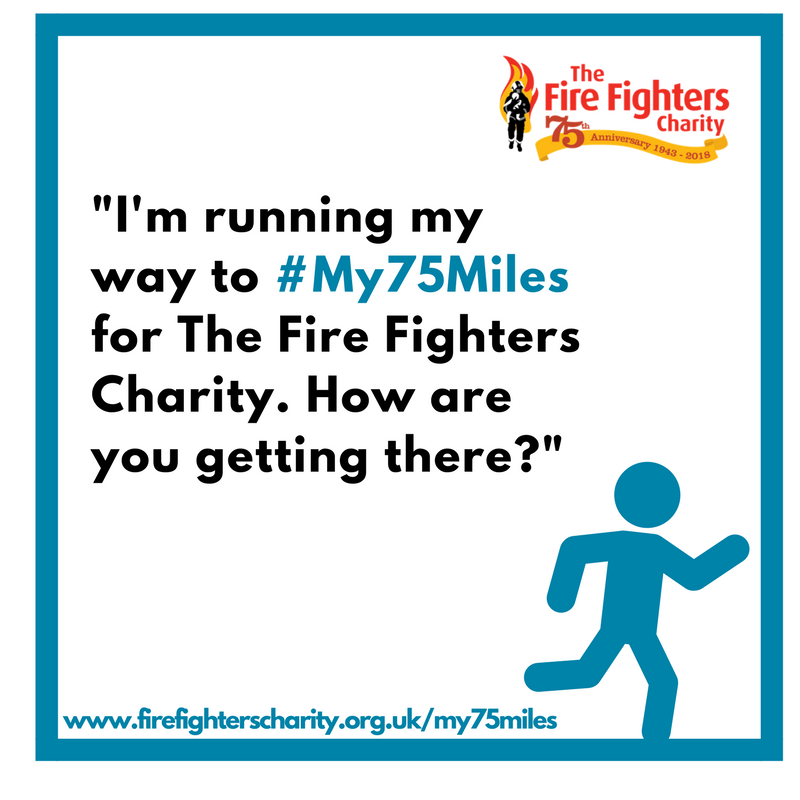 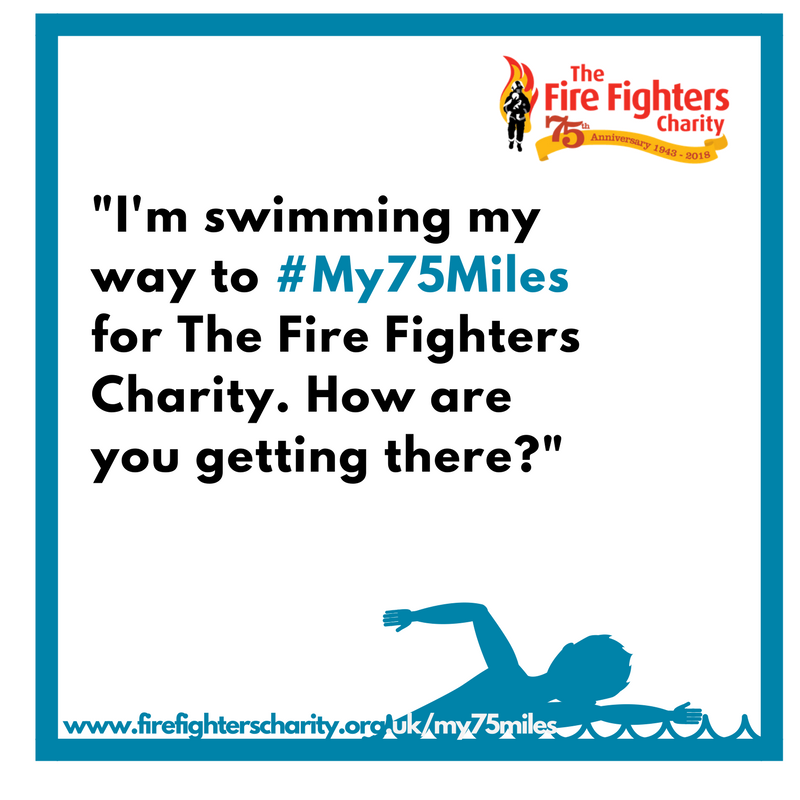 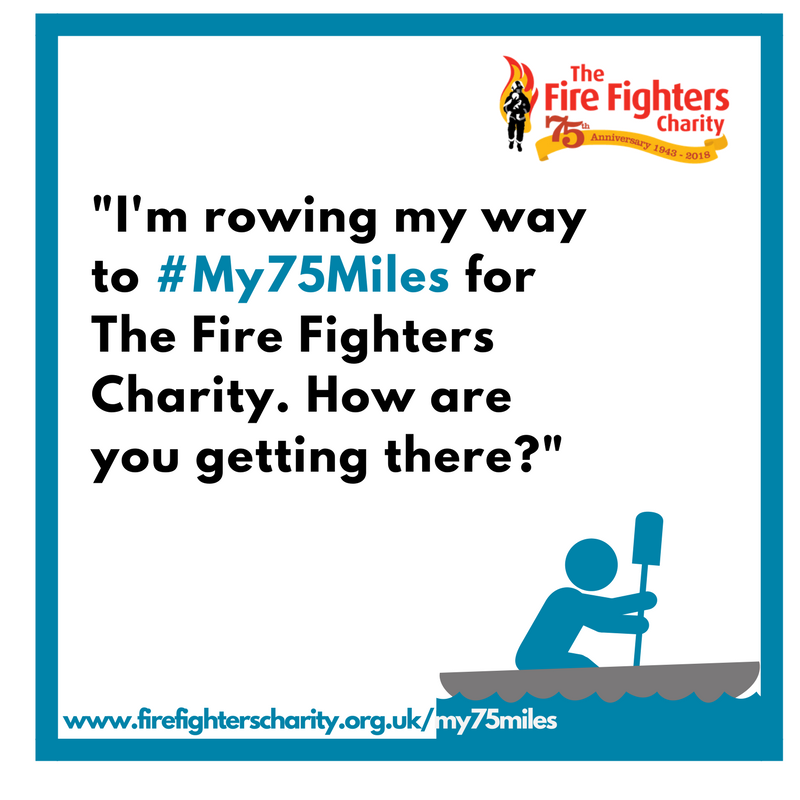 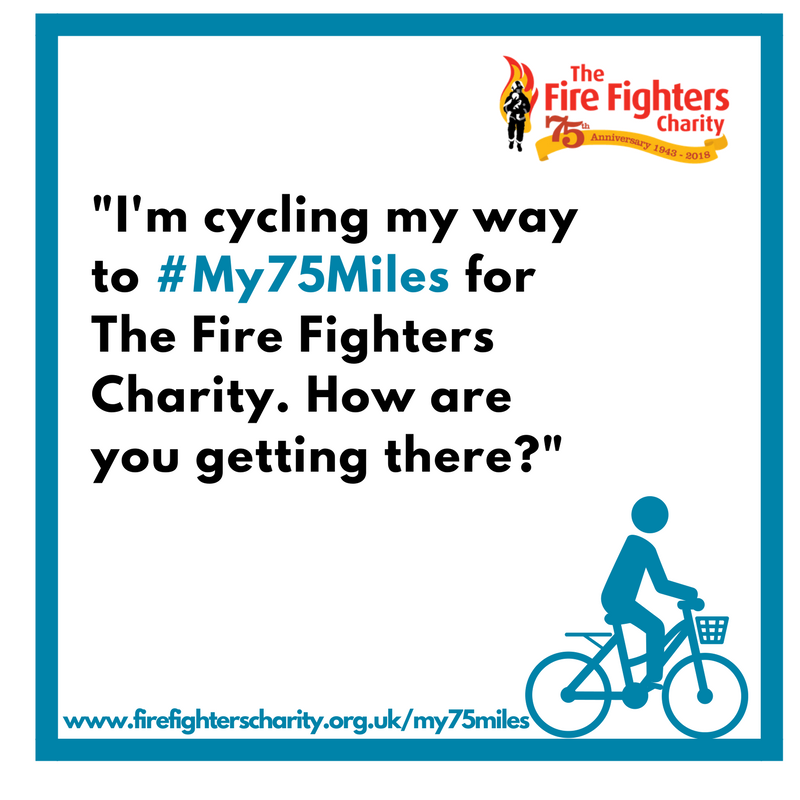 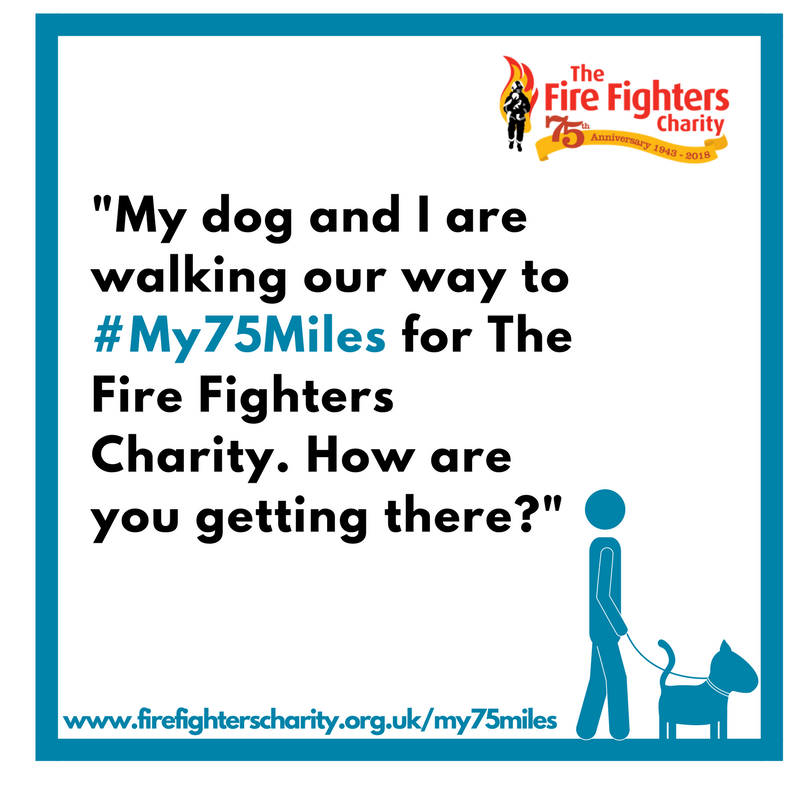 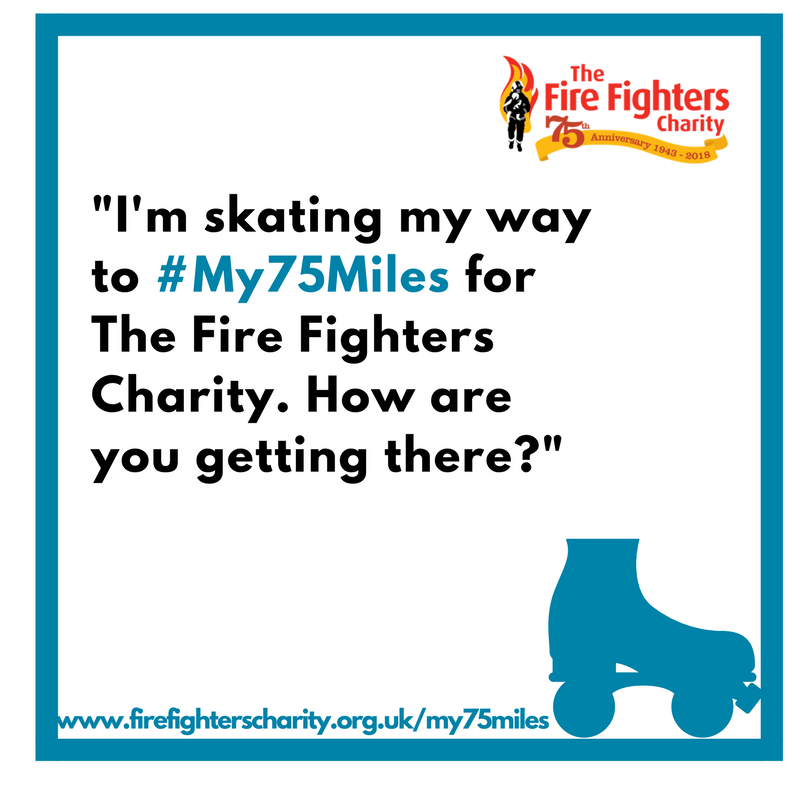 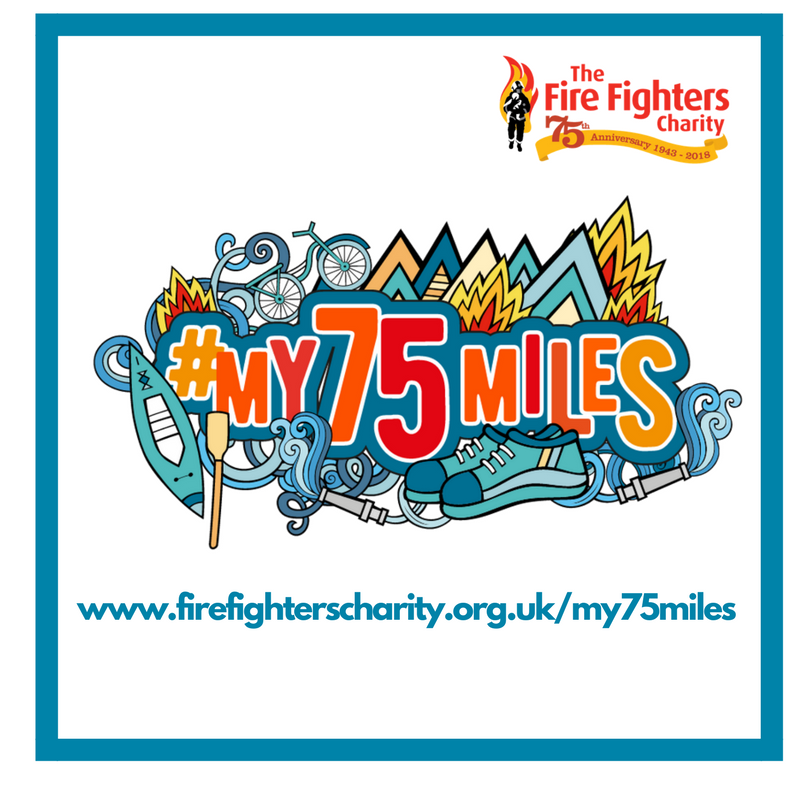 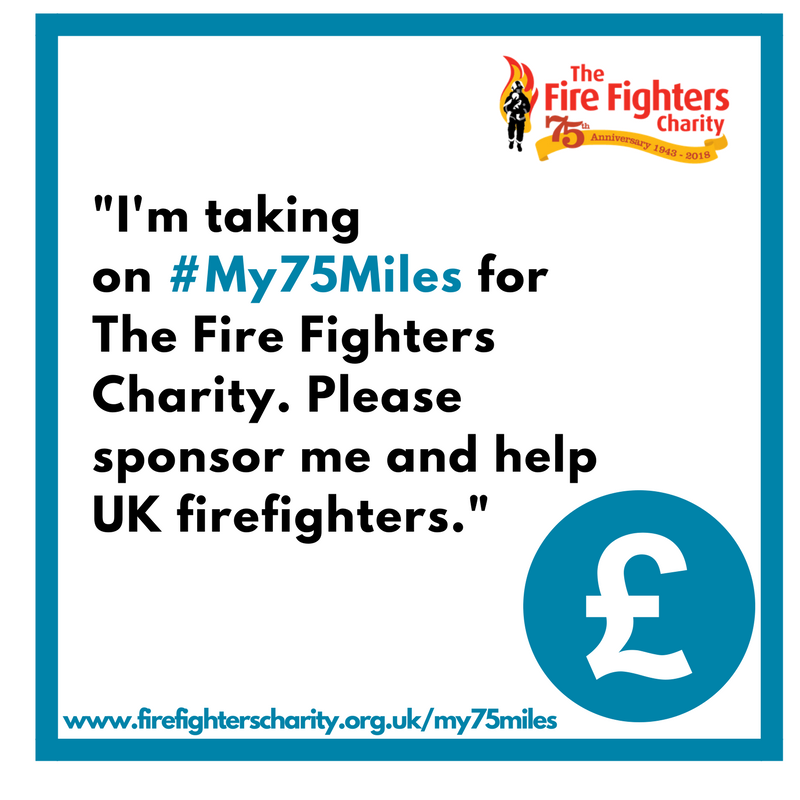 If your chosen way of completing #My75Miles isn’t featured in any of the graphics above, let us know and we’ll create a graphic for you. 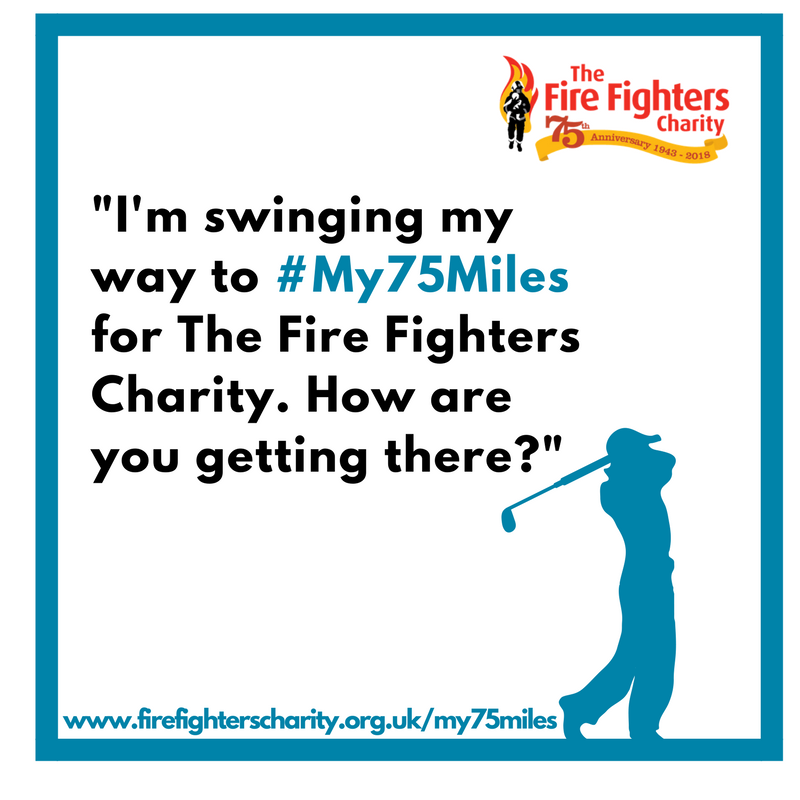 Just email marketing@firefighterscharity.org.uk with your details.